PIC: Giant soup dumpling for the birthday girl, @TheFunnyAlto! 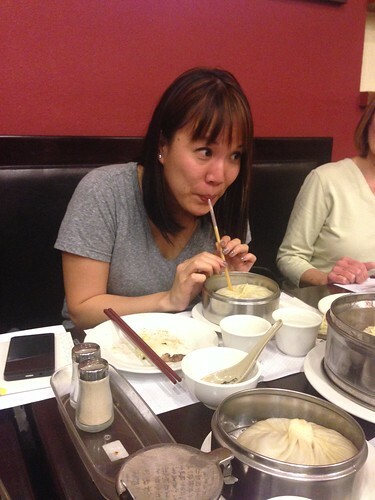 PIC: Giant soup dumpling for the birthday girl, @TheFunnyAlto!, originally uploaded by @jozjozjoz. PIC: @takalabtime & @jozjozjoz meet at @YouTubeSpaceLA. We were there for 2 different events! 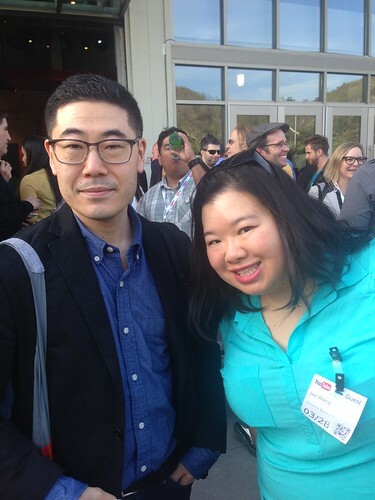 #LATINcon #AAJA, originally uploaded by @jozjozjoz. PIC: In the lobby of @YouTubeSpaceLA and @jfwong was editing video on his laptop! #YouTubeSpaceLA #LATINcon, originally uploaded by @jozjozjoz. 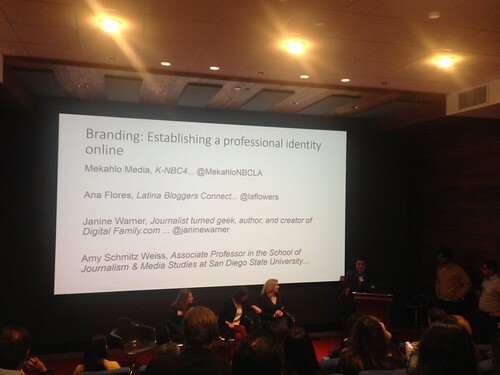 PIC: #LATINcon panel on branding w/ @MekahloNBCLA @janinewalker @laflowers & Amy Schmidt Weiss (R-L), originally uploaded by @jozjozjoz. 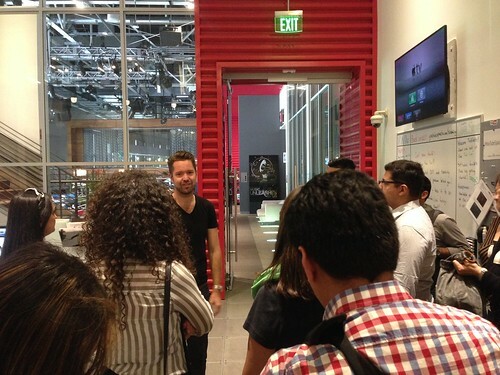 PIC: #LATINcon attendees receiving a tour of #YouTubeSpaceLA, originally uploaded by @jozjozjoz. 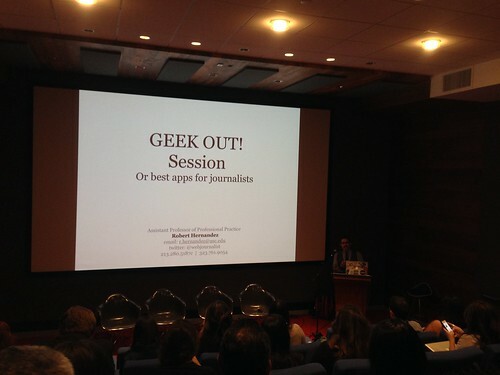 PIC: Time to GEEK OUT w @webjournalist at #LATINcon and @NAHJ_LA, originally uploaded by @jozjozjoz. 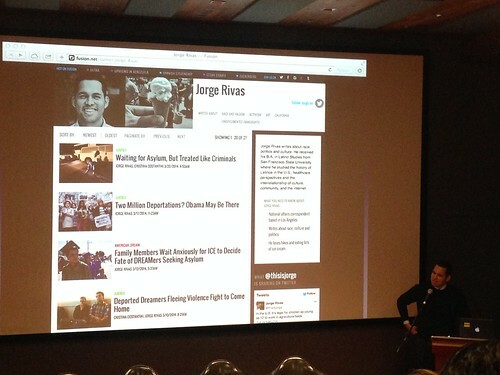 PIC: Listening to @thisisjorge at #LATINcon, originally uploaded by @jozjozjoz. PIC: @jozjozjoz breaks out the Asian Poses at the #CEOBootCamp photo booth. Thanks @OPENforum! 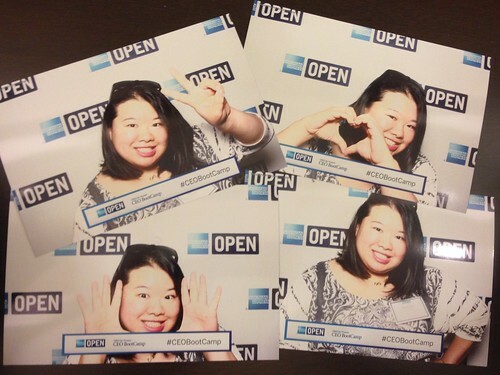 PIC: @jozjozjoz breaks out the Asian Poses at the #CEOBootCamp photo booth. Thanks @OPENforum!, originally uploaded by @jozjozjoz. 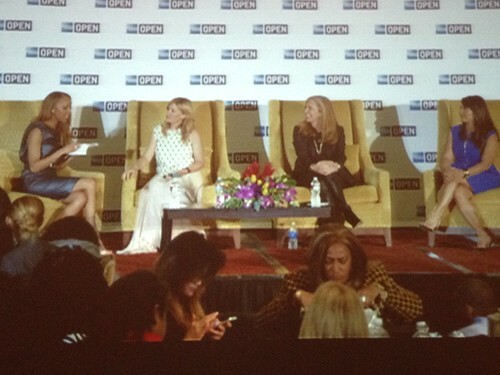 PIC: #CEOBootcamp Panel w/ Nicole Valentine, Ali Webb @drybar, Susan Feldman @OneKingsLane, @RealTarynRose, originally uploaded by @jozjozjoz. 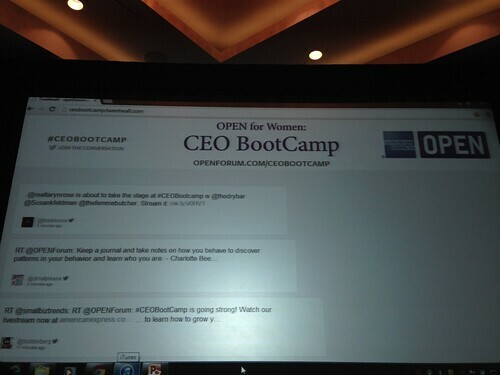 PIC: Enjoying the Tweet Wall at #CEOBootCamp hosted by @OPENForum, originally uploaded by @jozjozjoz. 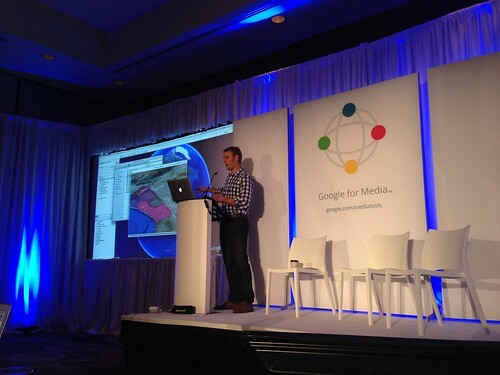 PIC: Listening to @AdamGHecht talking abt @GoogleEarth at #G4MLA, originally uploaded by @jozjozjoz. 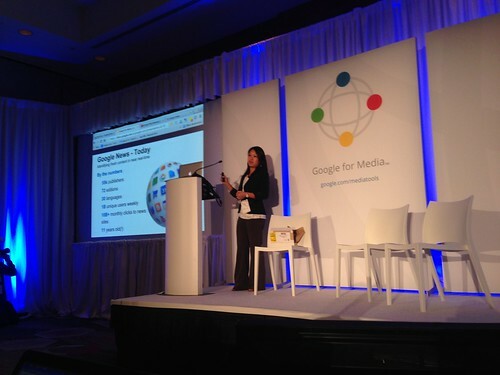 PIC: @StacieChan presenting at #G4MLA about @GoogleNews & @GooglePlay #Newsstand:, originally uploaded by @jozjozjoz. PIC: Fireside chat time! 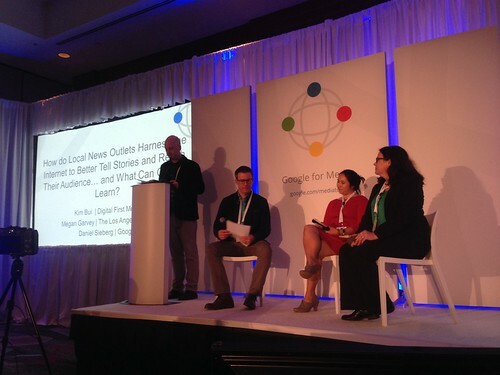 @KimBui & @GarveyLAtimes sit w/ @siebergd at #G4MLA, originally uploaded by @jozjozjoz. PIC: Say cheese! 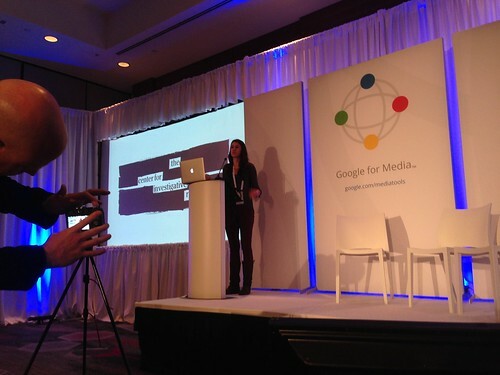 @nickdigital behind the camera while @amyjharris of @CIRonline on stage at #G4MLA, originally uploaded by @jozjozjoz. 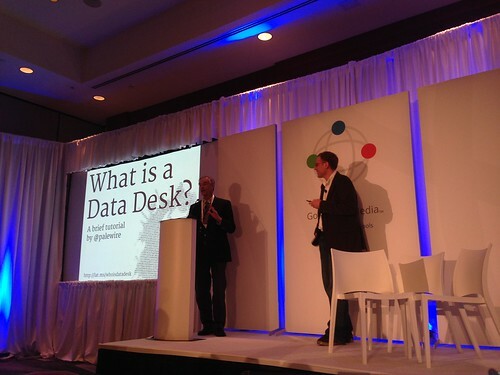 PIC: Doug Smith & Ben Welsh of @LATimes @LATdatadesk at #G4MLA. @latdoug & @palewire, originally uploaded by @jozjozjoz. 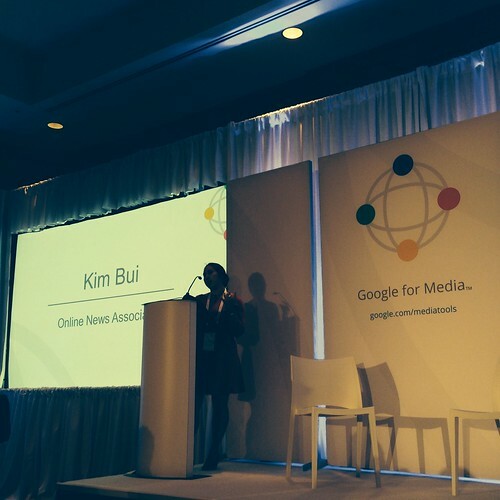 PIC: @KimBui gives the welcome from @ONA at #G4MLA (She’s also a leader of @AAJAla and @V3con! ), originally uploaded by @jozjozjoz. PIC: Welcome at #G4MLA by Nick Whitaker @nickdigital. 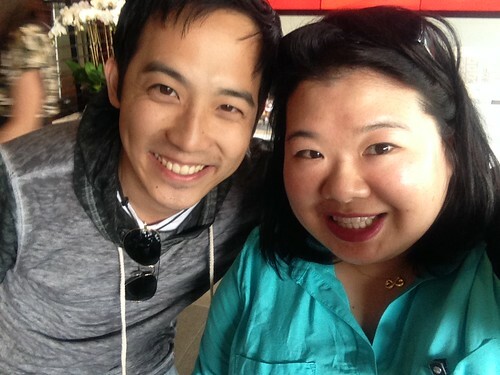 Google for Media LA! 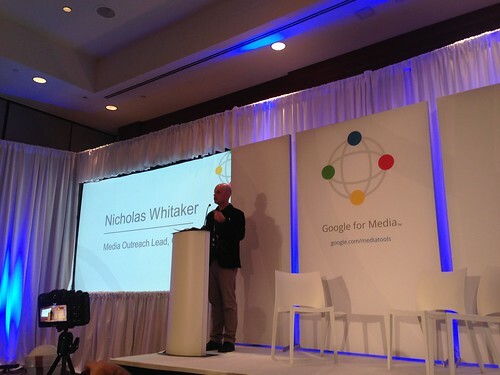 PIC: Welcome at #G4MLA by Nick Whitaker @nickdigital. Google for Media LA!, originally uploaded by @jozjozjoz. PIC: Jackie Brown goes home tonight. She’s the one who made me late for #G4MLA this morning! PIC: Jackie Brown goes home tonight. 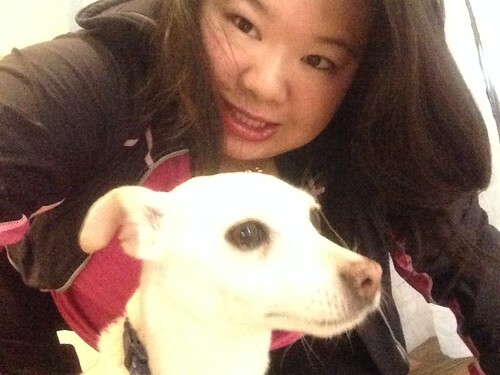 She’s the one who made me late for #G4MLA this morning!, originally uploaded by @jozjozjoz. PIC: If @Moye bought a baby, it’d totally come in a cute bag like this! 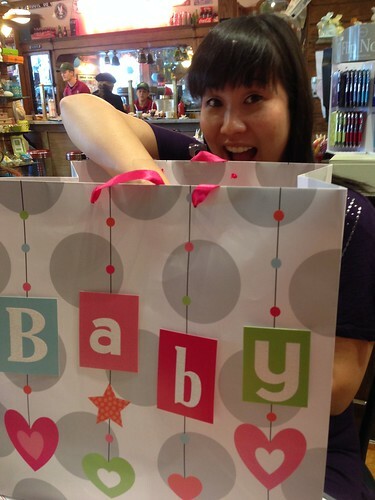 PIC: If @Moye bought a baby, it’d totally come in a cute bag like this!, originally uploaded by @jozjozjoz. 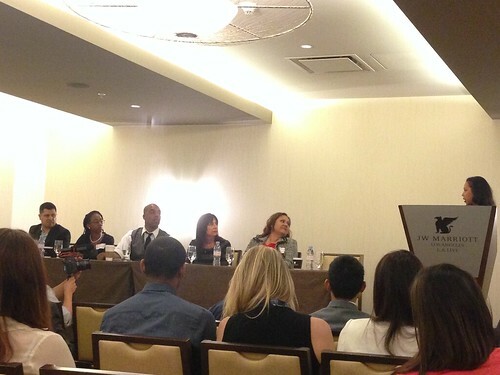 PIC: @LANGMarMendoza moderates the morning panel on Marketing at #LiTCollegeTour, originally uploaded by @jozjozjoz. PIC: Up bright and early at @LiTCollegeTour. Will be speaking on a panel later today! PIC: Up bright and early at @LiTCollegeTour. 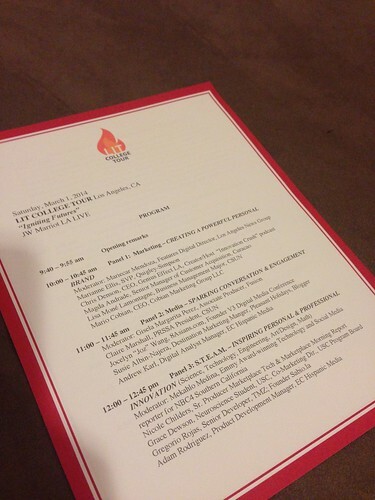 Will be speaking on a panel later today!, originally uploaded by @jozjozjoz. The jozjozjoz.com archives for March, 2014.